Per & Flamman met way back in smalltown Grycksbo in the middle of Sweden. They´ve stuck together through various constellations over the years and finally found the right personel to carry out the songs they wanted with the release of ep “Idiot Box” 2005. 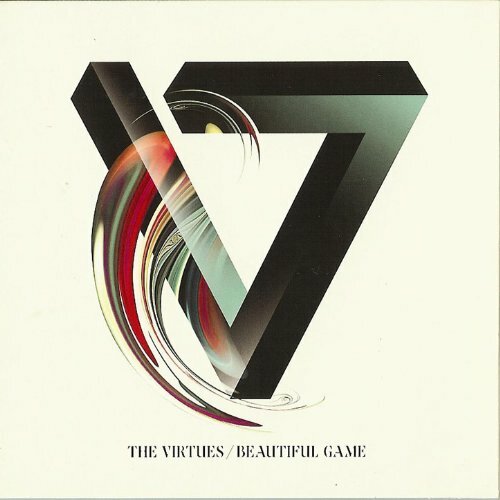 A great mix of driving rock´n´roll with great harmony vocals and brilliantly arranged guitarparts has come into full bloom on new CD “BEAUTIFUL GAME”. First single and video “ THE GAME “ shows the way for the album with it´s repetitive guitarriffs and full on vocals. “SECONDARY CHOICES” is powerpopping punkrocker, “FOLLOW” is another favourite. Add to that the beautiful closer “HOPE” and you can tell this album is well worth your hard earned money. 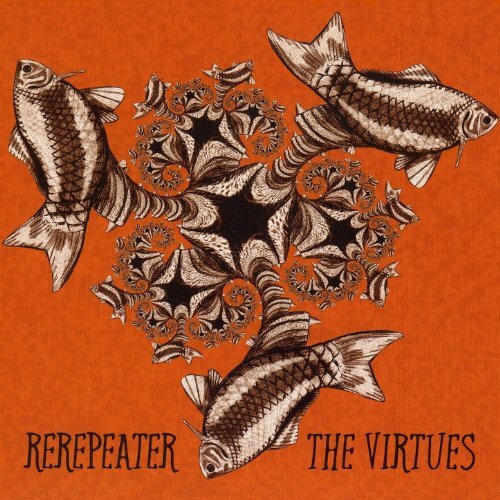 The Virtues debuted back in 2003 with critically acclaimed LP “Ruminate”. The follow-up EP “Idiot Box” (2005) and the fullength “Where Were You” (2007) premiered new drummer Jesper Andersson and new bassplayer Fredrik Jonsson. 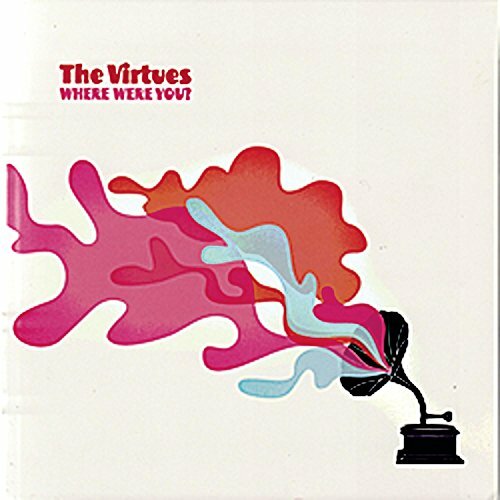 The Virtues took on extensive touring, US – UK – Swe – Balticum etc. 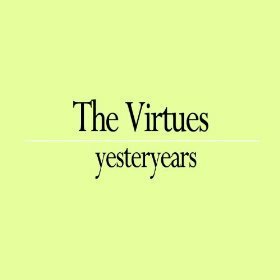 The Virtues 2010 is a fantastic liveband and you don´t want to miss a chance to catch them live.